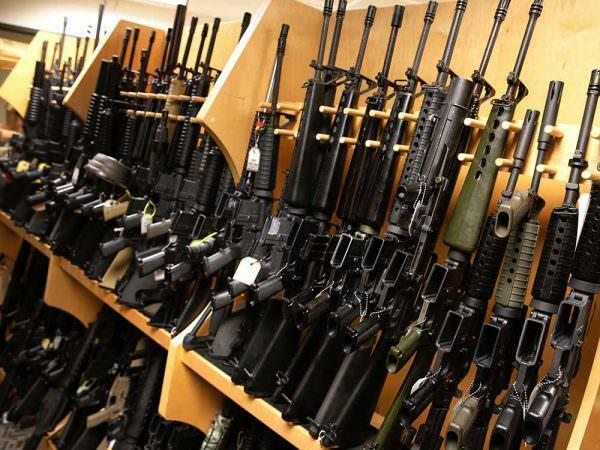 A new bill introduced in Pennsylvania would establish a gun registry within the state. If the State Police rejects the person's application, then they will have ten days to appeal the decision. The owner must turn their firearms into the State Police within three days of receiving notification of the rejection. If a person does not appeal the decision within ten days, their right is forfeit. The gun owner must keep all firearms unloaded and disassembled or bound by a trigger lock. If a firearms owner doesn't secure their firearm that way, they would be guilty of a crime. This rule even applies to homes with no children.